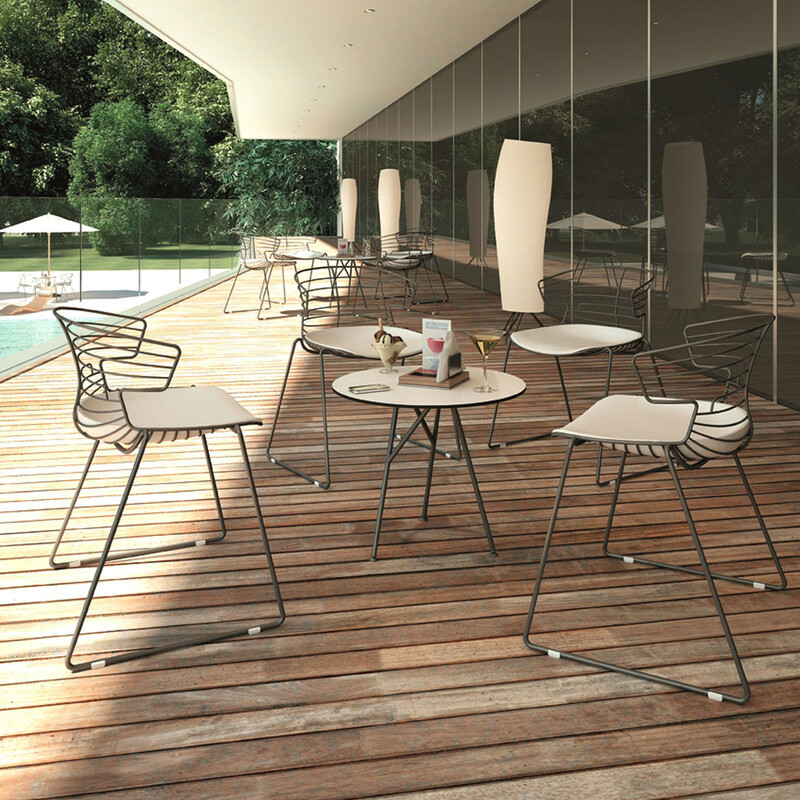 Cove Outdoor Chairs form part of a bigger family of seating which caters to numerous interiors from homes to the commercial working offices. 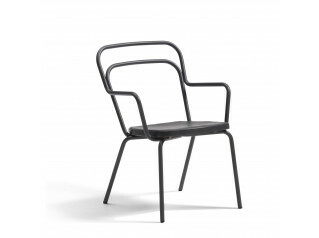 Cove outdoor chair is constructed out of rod steel making it ultra-strong and durable then coated in two different finishes making weather resistant. 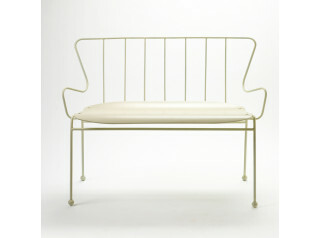 You can also have you Cove outdoor seating with or without an upholstered seat pad to give you that extra comfort. 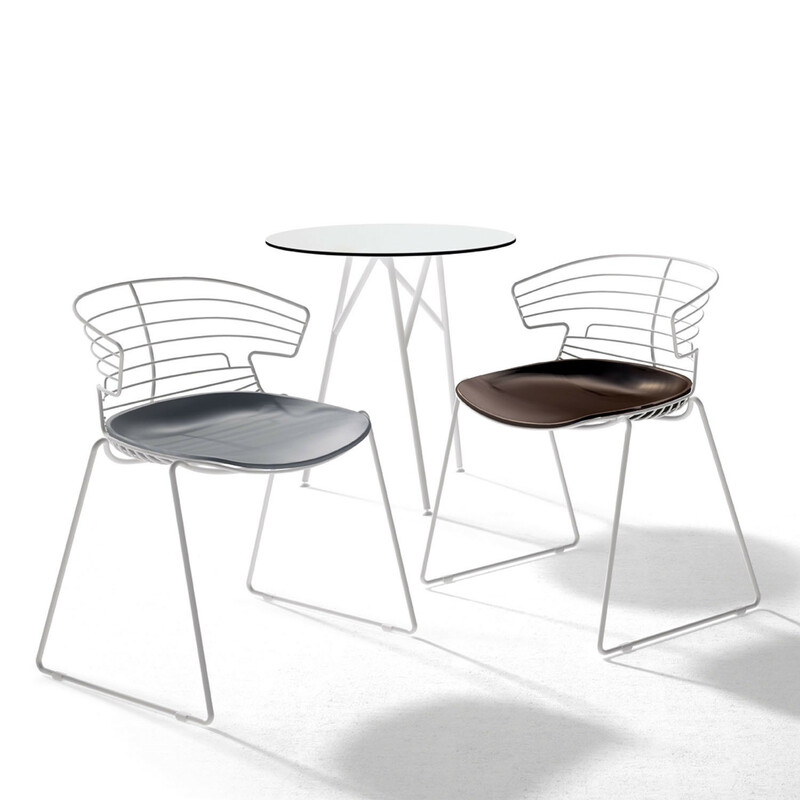 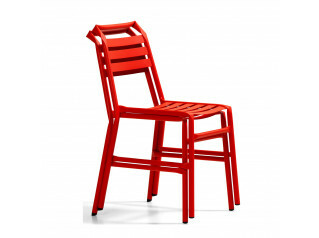 Ideal for outdoor use such as gardens, rooftops or around the swimming pool it is the ideal summer seating solution. 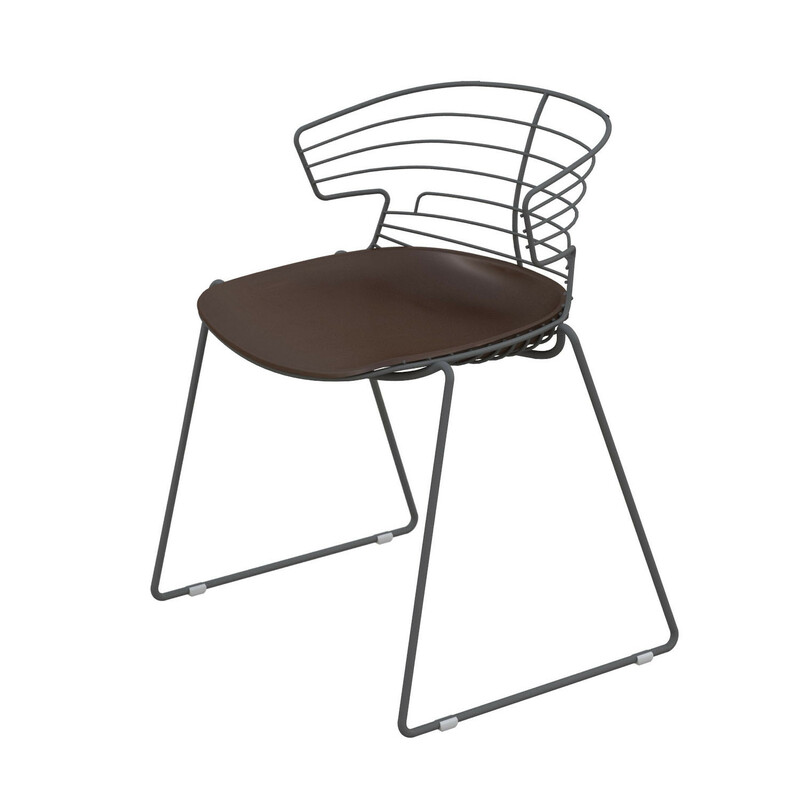 You are requesting a price for the "Cove Outdoor Chairs"
To create a new project and add "Cove Outdoor Chairs" to it please click the button below. 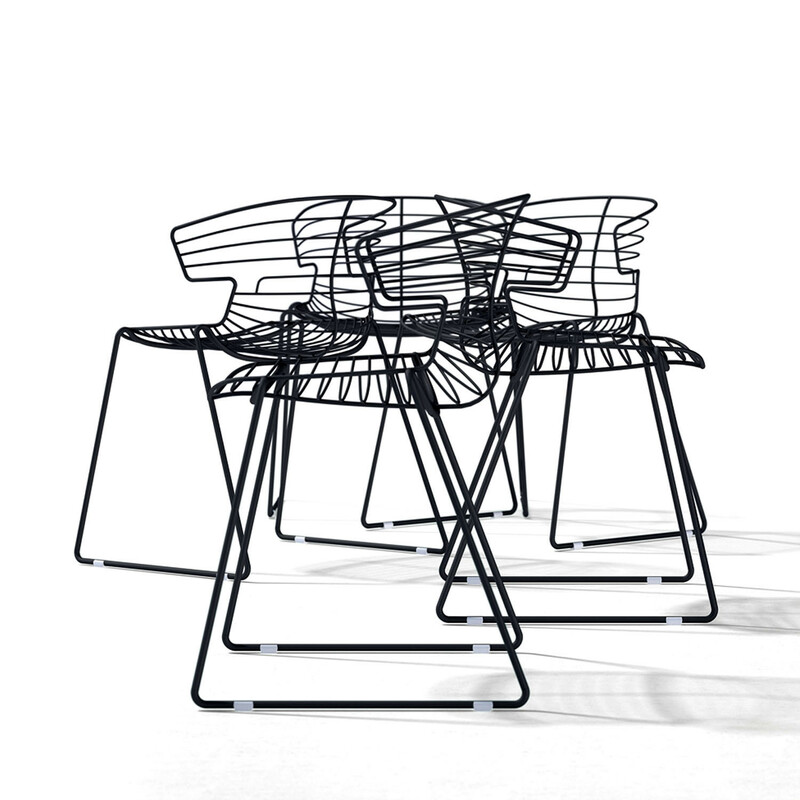 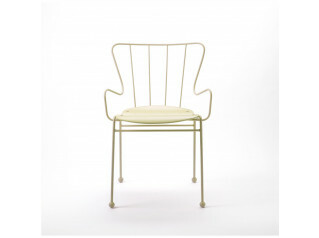 To add "Cove Outdoor Chairs" to an existing project please select below.